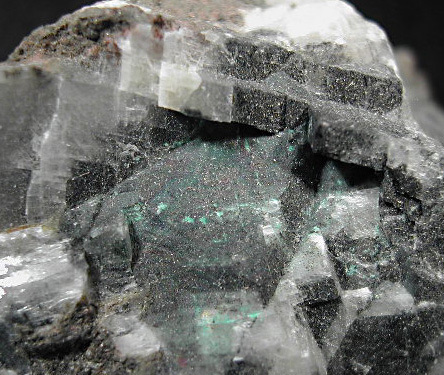 Eucairite: Mineral information, data and localities. For the Greek for opportunity, since it was first found shortly after the description of selenium. 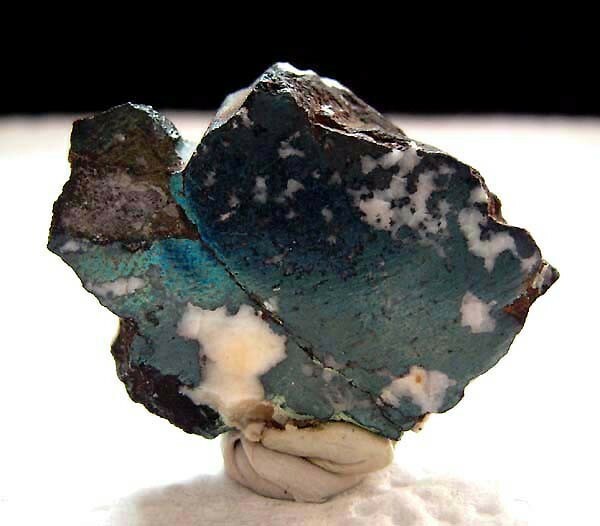 This page provides mineralogical data about Eucairite. Berzelianite 18 photos of Eucairite associated with Berzelianite on mindat.org. Clausthalite 18 photos of Eucairite associated with Clausthalite on mindat.org. Umangite 7 photos of Eucairite associated with Umangite on mindat.org. Hakite 6 photos of Eucairite associated with Hakite on mindat.org. Calcite 5 photos of Eucairite associated with Calcite on mindat.org. Coffinite 4 photos of Eucairite associated with Coffinite on mindat.org. Pitchblende 4 photos of Eucairite associated with Pitchblende on mindat.org. Uraninite 4 photos of Eucairite associated with Uraninite on mindat.org. Tiemannite 4 photos of Eucairite associated with Tiemannite on mindat.org. Sabatierite 3 photos of Eucairite associated with Sabatierite on mindat.org. Palache, Charles, Harry Berman & Clifford Frondel (1944), The System of Mineralogy of James Dwight Dana and Edward Salisbury Dana Yale University 1837-1892, Volume I: Elements, Sulfides, Sulfosalts, Oxides. John Wiley and Sons, Inc., New York. 7th edition, revised and enlarged, 834pp. : 183-184. Zeitschrift für Kristallographie: 108: 389-391. Guerrero, M.A. (1969) Estudio geológico-económico y prospección geoquímica orientativa del Distrito Minero Cerro Cacho – Sierra de Umango. Dirección Nacional de Geología y Minería, (inédito), 171 p., Buenos Aires. 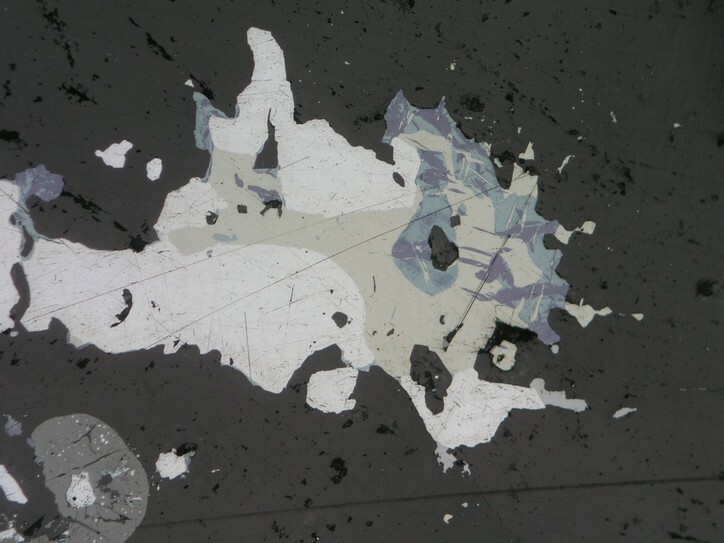 American Mineralogist (1966): 51: 29-36; Cook, N. J., Ciobanu, C. L., & Bogdanov, K. (2002) Trace mineralogy of the Upper Cretaceous banatitic Magmatic and metallogenetic Belt, SE Europe. In 11th Quadrennial IAGOD symposium–Geocongress 2002, Windhoek, Namibia, July 2002. CD Volume of extended abstracts. www.minerals-of-the-carpathians,2009; Gheorghe C. POPESCU, Antonela NEACŞU, Mihaela CIOACĂ, D. FILIPESCU (2010): The selenium and Se-minerals in the Săcărâmb ore deposits – Metaliferi Mountains, Romania. Romanian Journal of Mineral Deposits, 84, 127-130.